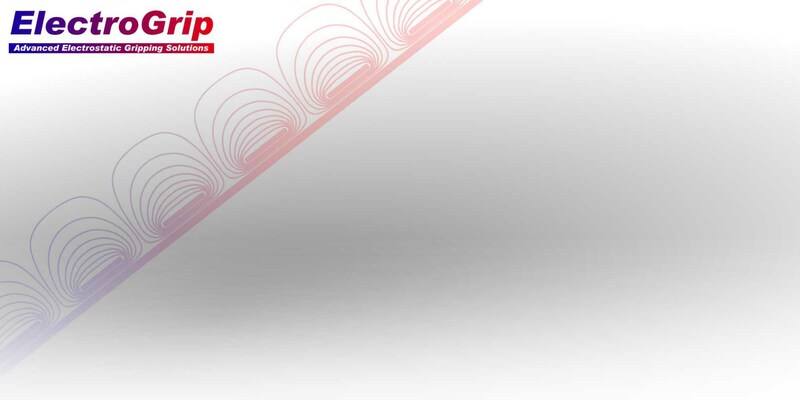 Electrogrip's electrostatic chucks are available for a range of OEM systems, in addition to its CP series which Electrogrip stocks for use in custom semiconductor wafer and flat panel process systems. 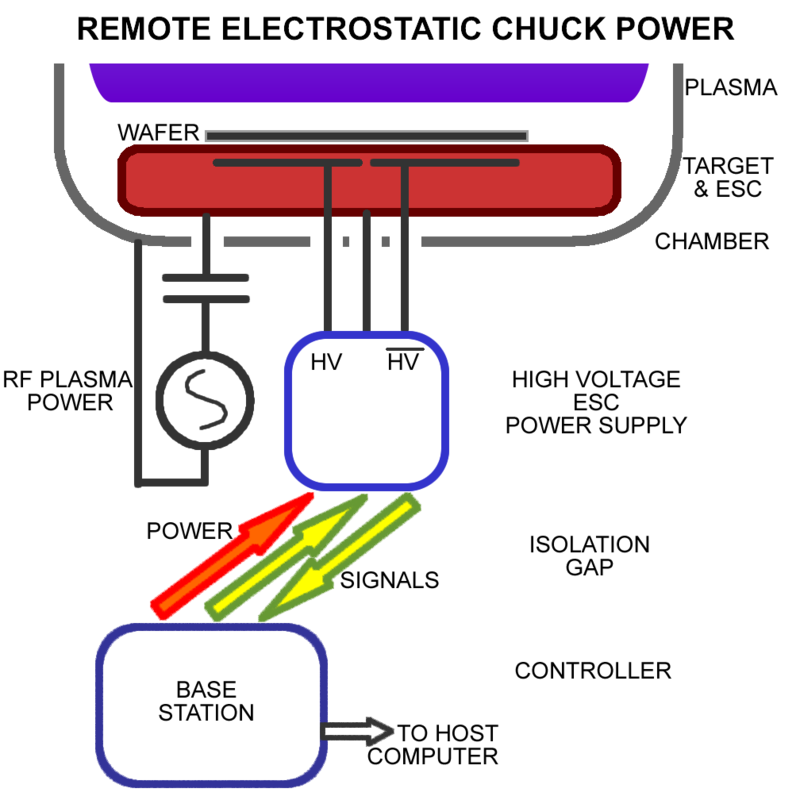 Electrostatic Chucks (ESCs) used in plasma processing equipment must satisfy demanding requirements to yield high etch and deposition uniformity, temperature control, tolerance of high rf voltage and current, ability to withstand process gas attack, low particle shedding, long life, and proper substrate wafer handling. Electrogrip's electrostatic chuck power supplies are bipolar high voltage power supplies which deliver both low (+/-200V) and high (up to +/-7kV) voltage multipole power to monopolar, bipolar, quadrupolar, and six-pole electrostatic chucks. These power supplies have internal electronic polarity switching that eliminates relay reliability problems, as well as delivering adaptive grip and release for reliable and consistent operation even with varying chuck and substrate properties. The Electrogrip DR4 power supply uses direct cable connections to electrostatic chucks through a BD3 rf filter for radio-frequency etch and deposition processes. The Electrogrip DR5, DR6 and DR7 electrostatic chuck power supplies do not require a direct connection to the chuck; instead they consist of a 'base station' A unit, which telemeters power and signals through a power coupler to a 'remote' V unit placed at the chuck. 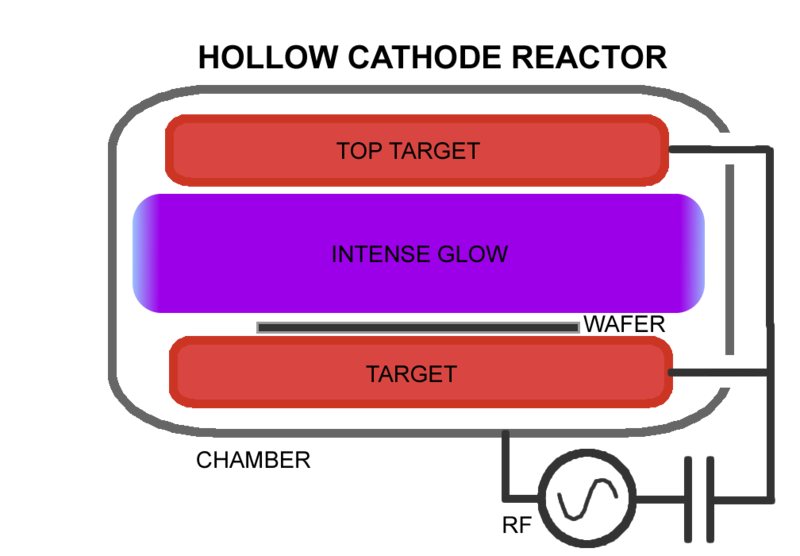 The V unit delivers high voltage power upon command, while measuring voltages, currents, temperature, rf peak-to-peak voltage, plasma dc bias, and wafer sense level, and then telemeters this data back to the A base station. Thus the chuck may be at any voltage - 30kV in a retarding-field electron microscope - 6kV rf plus dc in a plasma system - 100kV in an ion implanter - in a robot linkage arm - and be easily powered and controlled without any high voltage, tangling, or complex filter wiring in between. Electrogrip's GFC gas flow controllers are the newest addition to our product line, and enable self-calibrated, wide-range gas control to be attained in a compact, low-cost package. This controller is substantially gas-independent, without need to adjust calibration between gas types, and in addition warns the user if the calibration is likely to be affected due to fouling etc; all the time maintaining the exact gas flow required to high precision.